Add a versatile element to your nursery or kids room with this stunning Boden Armchair. 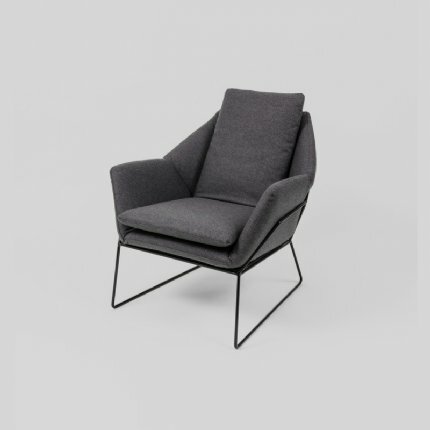 Contemporary in design this armchair features a striking powder coated metal frame with contrasting upholstered seat. Materials : Wool blend upholstery (55% wool, 45% viscose), powder coated metal frame.